Editor’s note: The following column is a response to a column by Joey Kennedy published Thursday in the Alabama Political Reporter. I am confident that Joey Kennedy’s recent editorial which stated that I was not very collegial is a statement directly contradicted by the facts presented by Mr. Kennedy. I do not have a hard time dealing with people that disagree with me. I do, however, have a hard time dealing with and I will not tolerate people who present false or misleading information as fact with no basis or understanding of the issue. And, I believe that when those instances happen those individuals should be exposed. Mr. Kennedy contends that I am not collegial or cooperative while at the same time discussing countless direct interactions that I have had with constituents in many different locations. 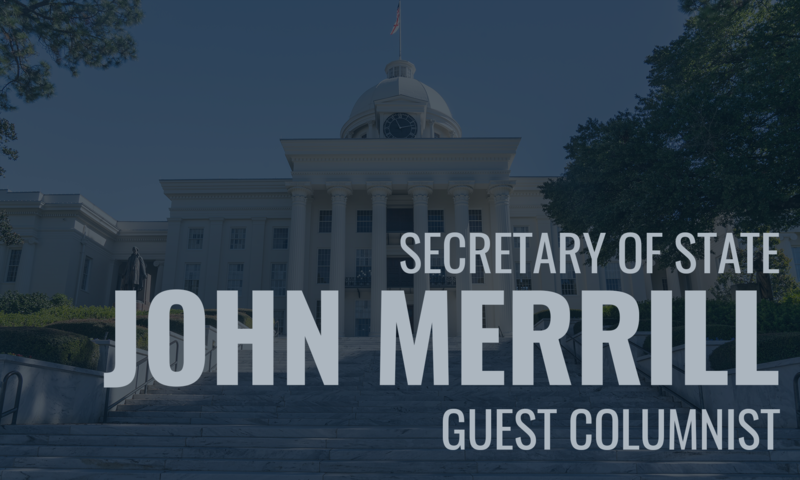 Further, Alabamians and reporters alike regard me as one of the most accessible and available elected officials in the history of the state. 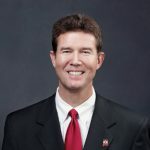 Moreover, Mr. Kennedy alleges that I am the primary architect of voter suppression in the state but fails to mention that during my tenure as Secretary of State we have broken every record in the history of the state by registering more than 1,136,408 Alabamians to vote and we currently have 3,457,667 voters currently registered. We have also administered a Primary (2016), General (2016), and Senate Special Election (2017) with the highest turnout in state history. Mr. Kennedy fails to point out the fact that the new laws making it easier for Alabamians with felony convictions to participate in the electoral process, even going as far to ensure that those eligible Alabamians that are still incarcerated but eligible to vote can register and participate by voting absentee from prison, were all created because I had the initiative to not only propose these measures but to see that legislation be written and passed with bi-partisan support. Finally, it is offensive to promote the idea that I am in any way interested in keeping people from voting. I have been direct with the people of this state since I began campaigning for the position of Secretary of State in 2013. My only objective, in the area of voting, is to ensure that each and every eligible U.S. citizen, that is a resident of Alabama, is registered to vote and has a government-issued photo ID. In a state where countless elected officials have been fined, removed, or left office on their own accord, I have continued to uphold the highest levels of ethical leadership while keeping the Office of Secretary of State under-budget and out-performing expectations. The people of this state should elect experienced and dedicated leaders to every office on the ballot on Tuesday, November 6, 2018. But this kind of misguided information is the kind of thing that misinforms the people of this state. And, I felt it should be exposed.